Denis McDonough, former chief of staff to President Obama, has a new task: Getting more Americans a job in the modern workforce. McDonough has been tapped to chair Rework America, a Markle Foundation initiative. Why it matters: Half of adults living in distressed zip codes are trying to find gainful employment in the modern economy armed with only a high school education at best. "Many workers have the skills employers are looking for to fill open positions, but don't know it because too many job listings are written in a way that excludes qualified job seekers rather than attracting them. They use credentials like a four-year degree as a proxy instead of listing the actual skills needed to work a job – which is a problem, since nearly seven in 10 Americans don't have a four-year degree but many have the relevant skills." 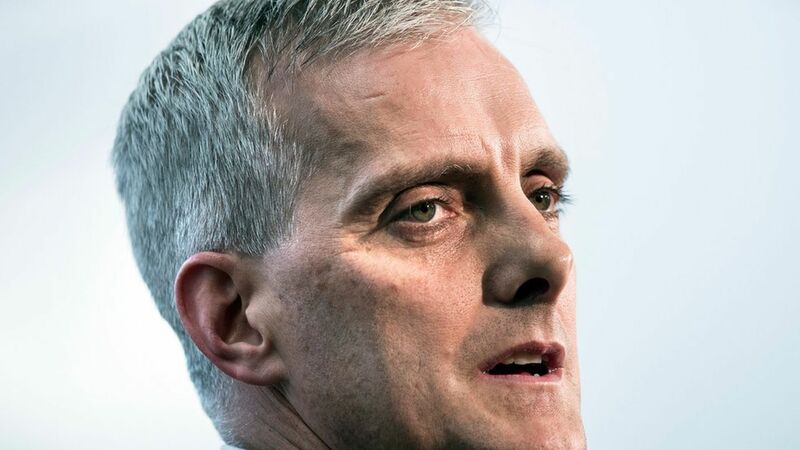 — Denis McDonoughBig tech on board: Companies involved in the effort include Siemens USA, Microsoft, IBM, Princeton University, Hearsay Systems and Coursera.